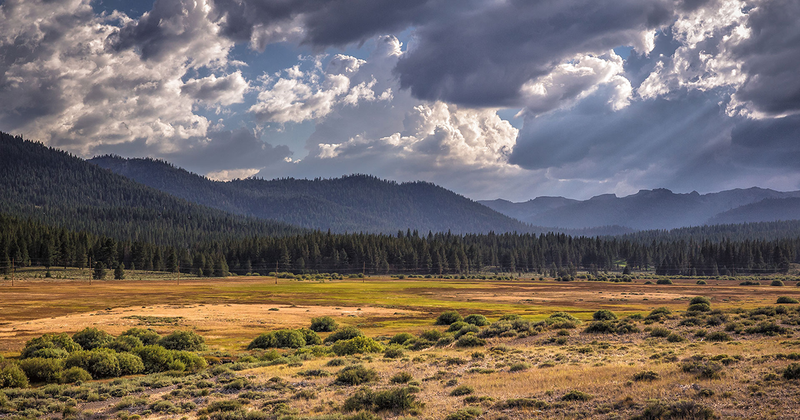 Proposition 68: The Clean Water and Safe Parks Act is good news for California, great news for our project partners, and phenomenal news for the critters. 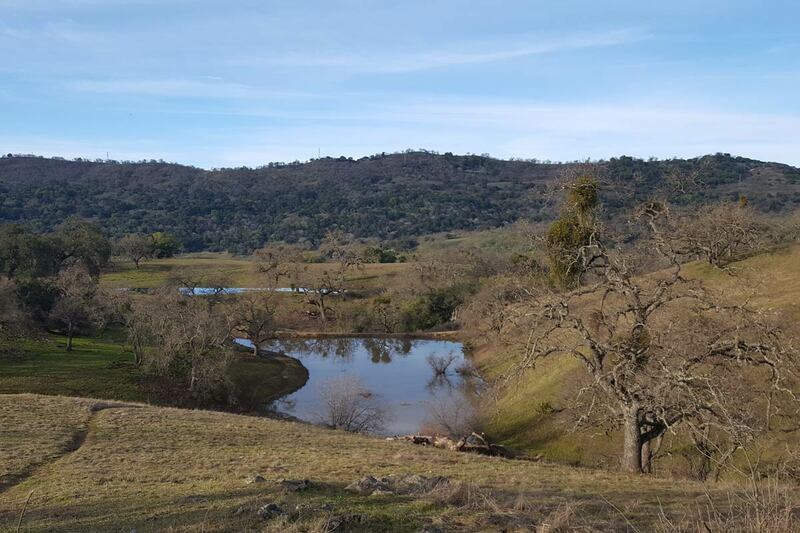 The statewide measure authorizes $4.1 billion towards habitat restoration, climate resilience, parks, water quality and flood protection throughout the state. $725 million for parks in neighborhoods with the greatest need – neighborhood parks in park-poor neighborhoods in accordance with the Statewide Park Development and Community Revitalization Act. $725 million Creation and expansion of safe neighborhood parks in park-poor neighborhoods. $250 million Clean drinking water and drought programs. $218 million Restoration and preservation of existing state park facilities. $200 million Per capita grants to local governments for the improvement of local parks. $200 million Natural Resources Agency to implement agreements for water quality, water supply, and watershed protection projects. $175 million Projects related to ocean, bay, and coastal protection. 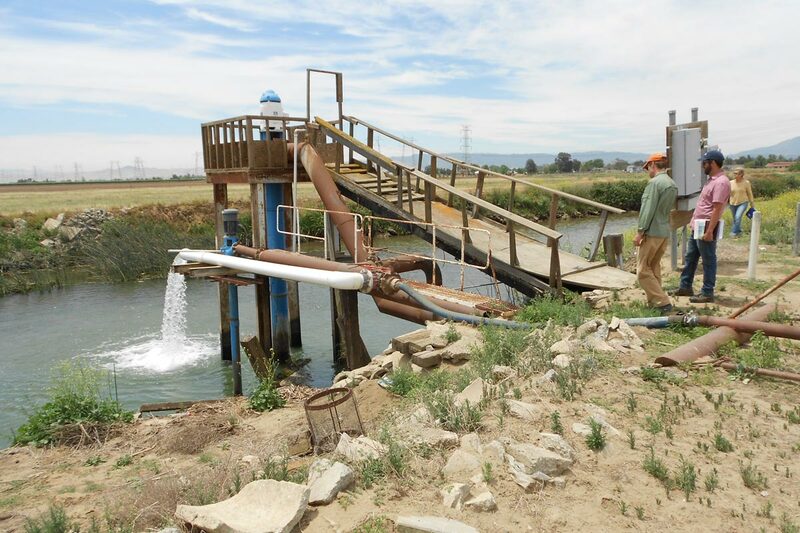 $170 million Restoration activities identified in the Salton Sea Management Program Phase I. 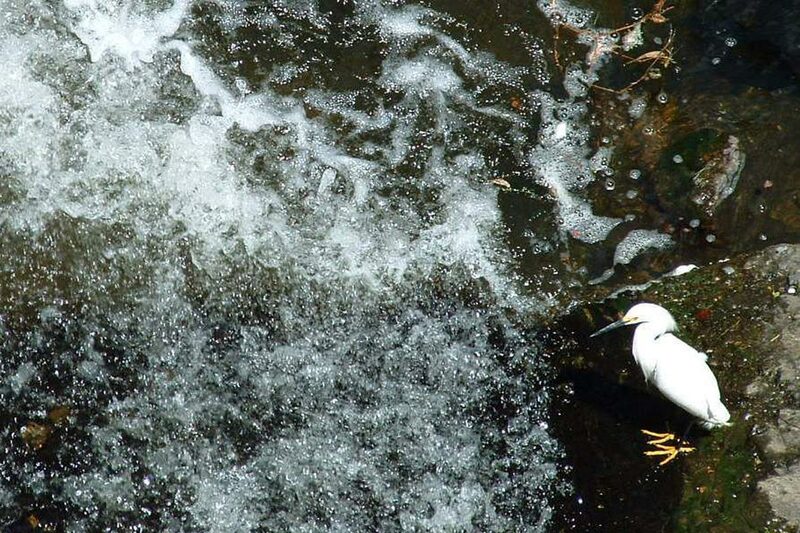 $162 million Grants to conservancies and programs to protect urban creeks and streams. $137 million Wildlife Conservation Board to provide regional conservation investment strategies, conservation plans, funds for the UC Natural Reserve System, and to improve national recreation areas serving urbanized areas. $100 million Programs to prevent damages from stormwater, mudslides, and flash floods. 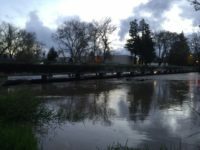 $100 million Competitive grants for multibenefit projects in urbanized areas to address flooding, including stormwater capture and reuse, low-impact development planning, urban watershed restoration, and permeable surfaces. 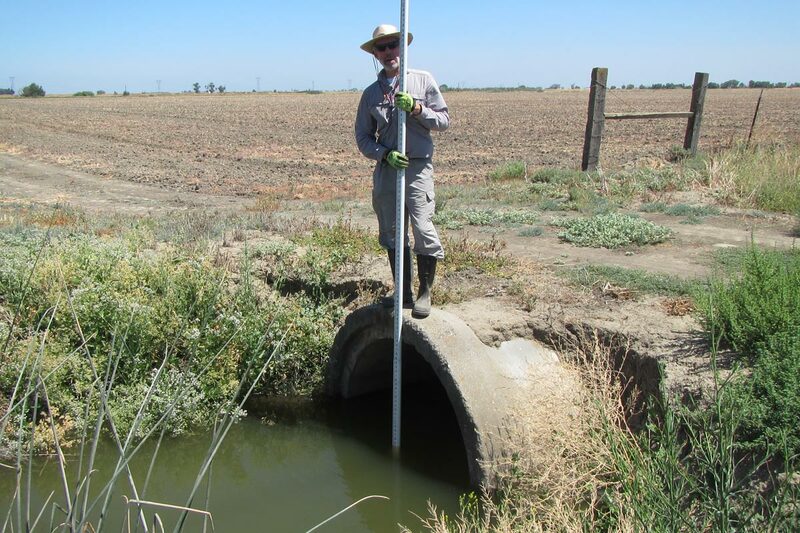 $80 million Competitive grants for groundwater cleanup of contaminated drinking water sources. 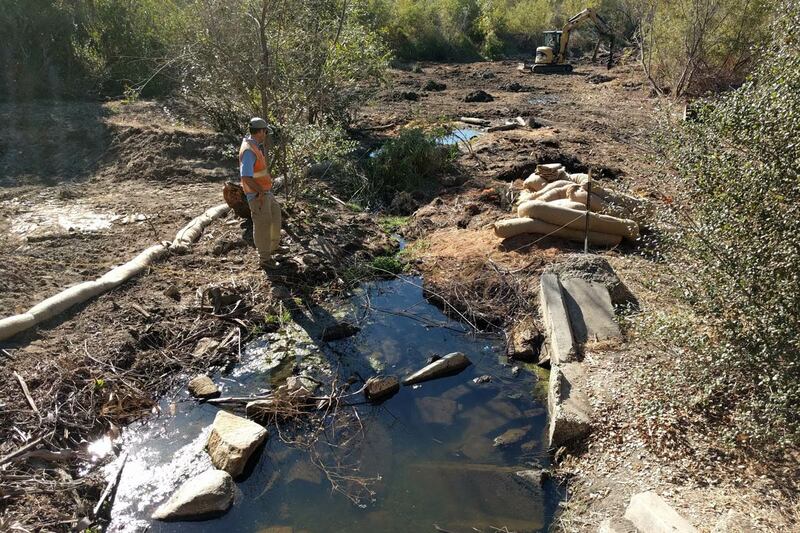 $60 million Improvement of wildlife and fish passage. 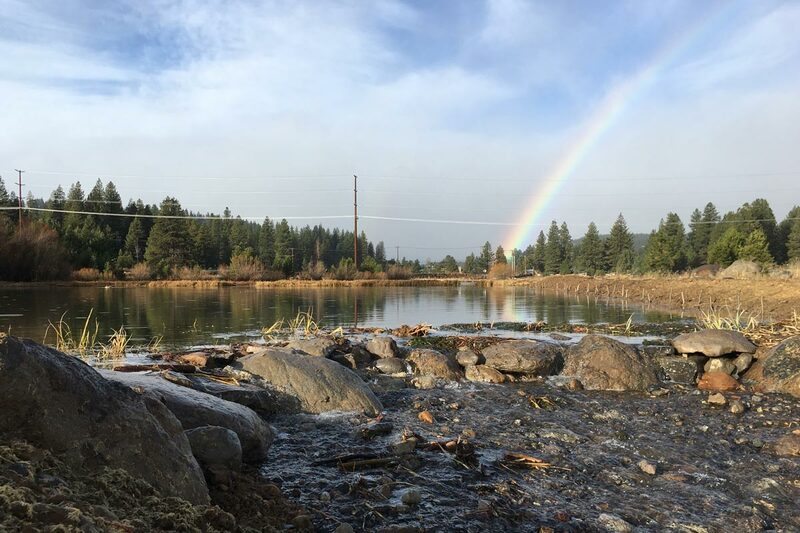 $60 million Protection and restoration of upper watershed lands in the Sierra Nevada and Cascade Mountains that improve water supply and quality. $60 million Competitive grants to protect natural, cultural, historic, and Native American resources; covert retired fossil fuel powerplant sites for open space, parks, or tourism; science centers; civic and athletic venues; cultural centers that recognize that contributions of the state’s ethnic communities; and nonprofit aquariums. 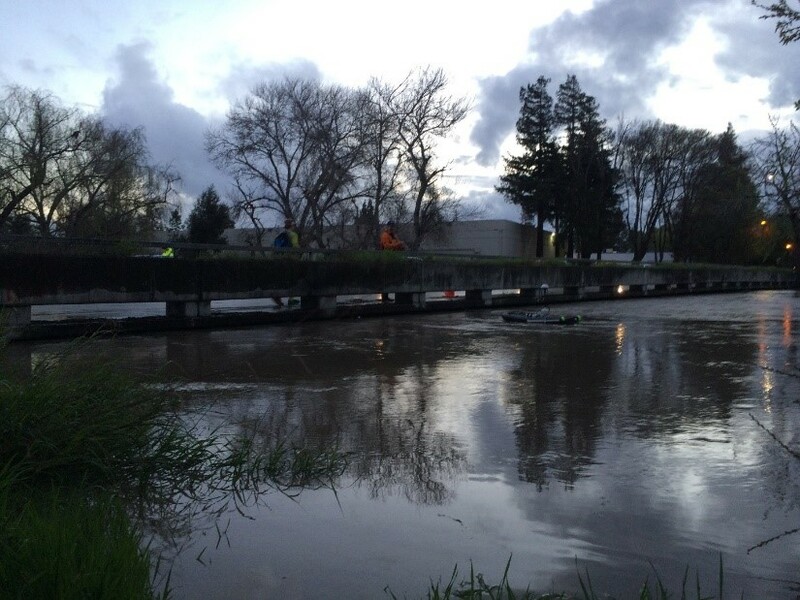 $50 million Department of Fish and Wildlife to address deferred maintenance. $50 million Projects that provide ecological restoration of forests, including projects to reduce fire risk. $40 million Grants to local jurisdictions whose voters passed local measures between 2012 and 2018 to improve local or regional park infrastructure. $40 million Projects to assist coastal communities with adaptation to climate change, including projects that address ocean acidification, sea level rise, or habitat restoration. 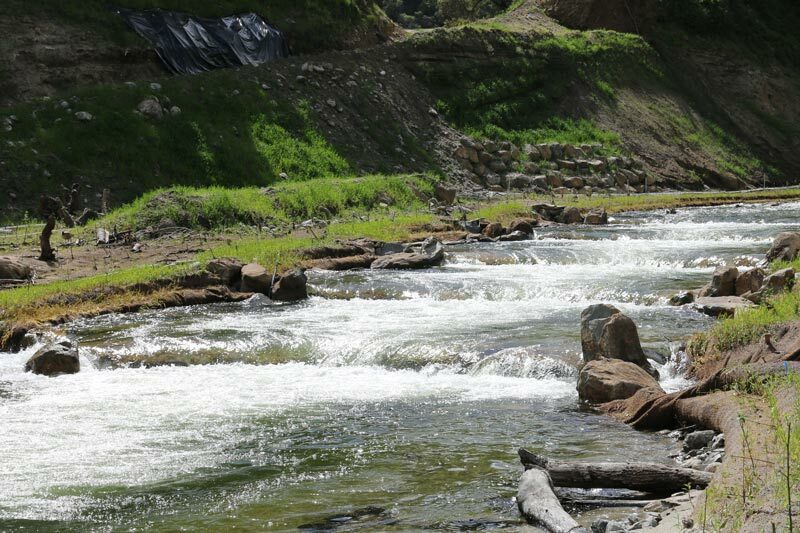 $40 million California Conservation Corps to rehabilitate state and local parks and restore watersheds. 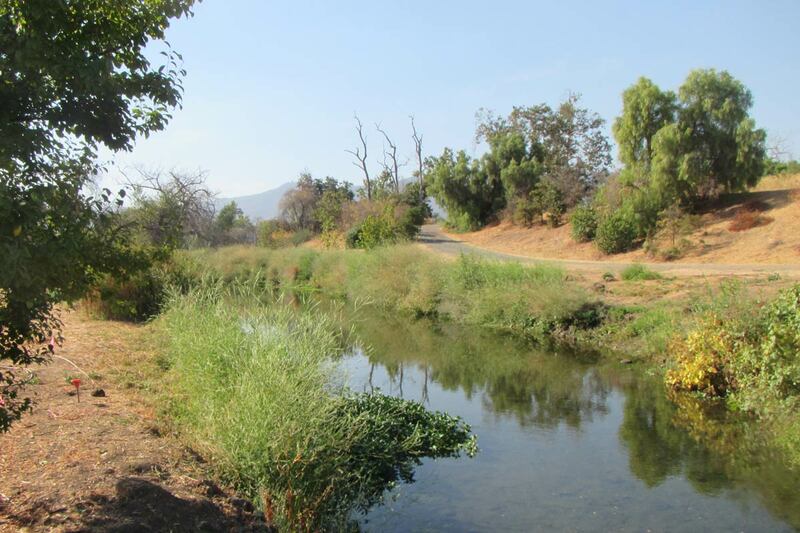 $30 million Grants to regional park districts, counties, open-space districts, joint powers authorities, and eligible nonprofit organizations to restore and improve parks. 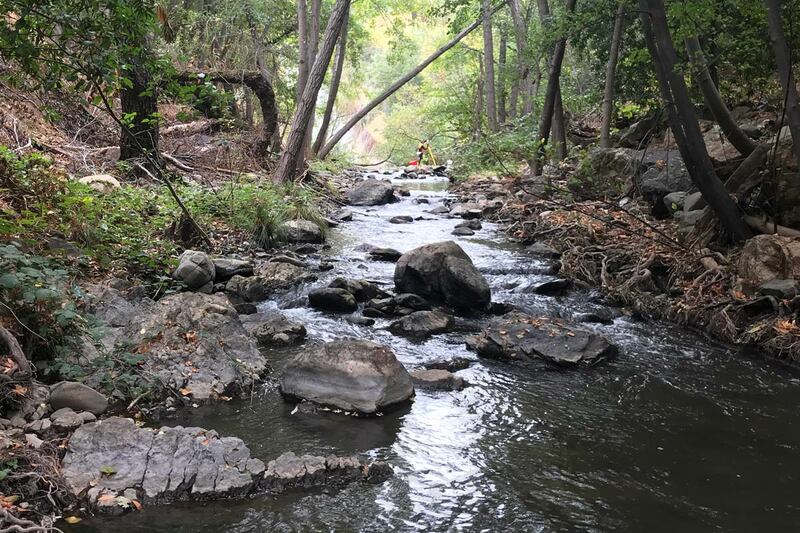 $30 million Grants to local agencies, state conservancies, Native American tribes, joint powers authorities, and nonprofit organizations to promote new or alternative access to parks, waterways, outdoor recreation, and natural environments. $30 million Salton Sea Authority to provide air quality and habitat projects. $30 million Protection and restoration of habitat associated with the Pacific Flyway. 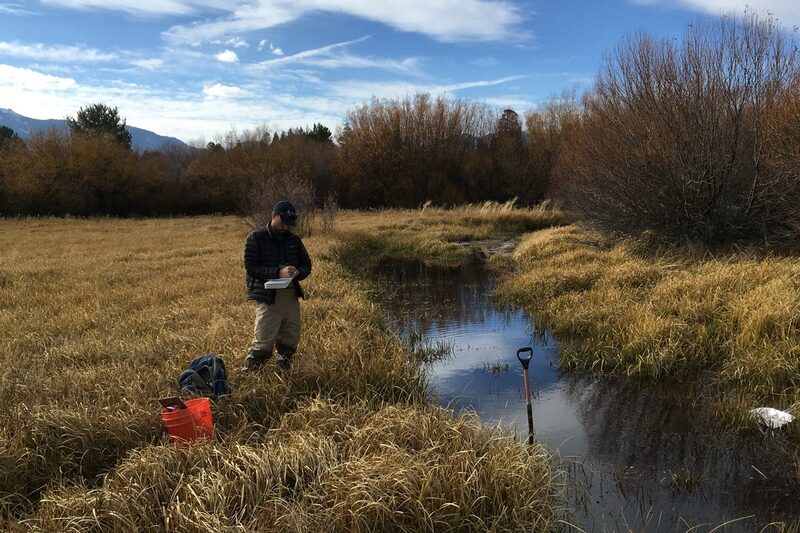 $30 million Department of Fish and Wildlife to improve conditions for fish and wildlife in streams, rivers, wildlife refuges, wetland habitat areas, and estuaries. 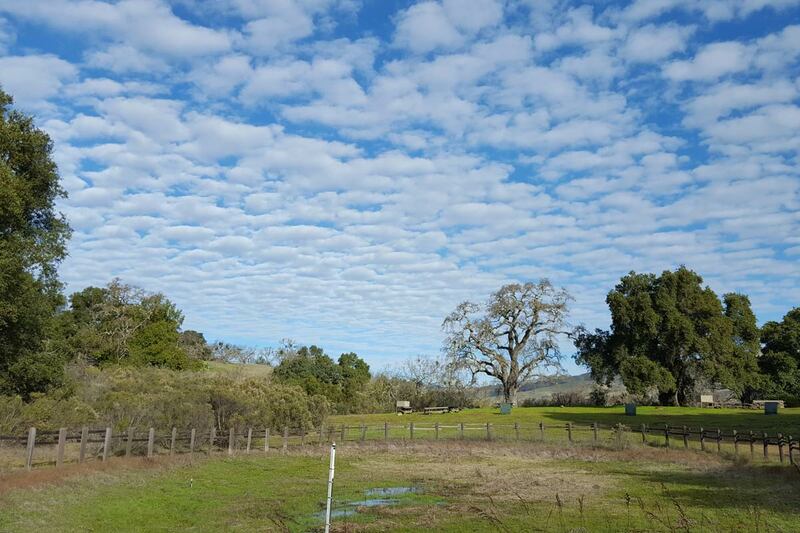 $30 million Projects on farms and ranches to sequester carbon, improve habitat, reduce development pressures, and increase water absorption and retention. $25 million Competitive grants to rural areas for recreational projects to support economic and health-related goals. 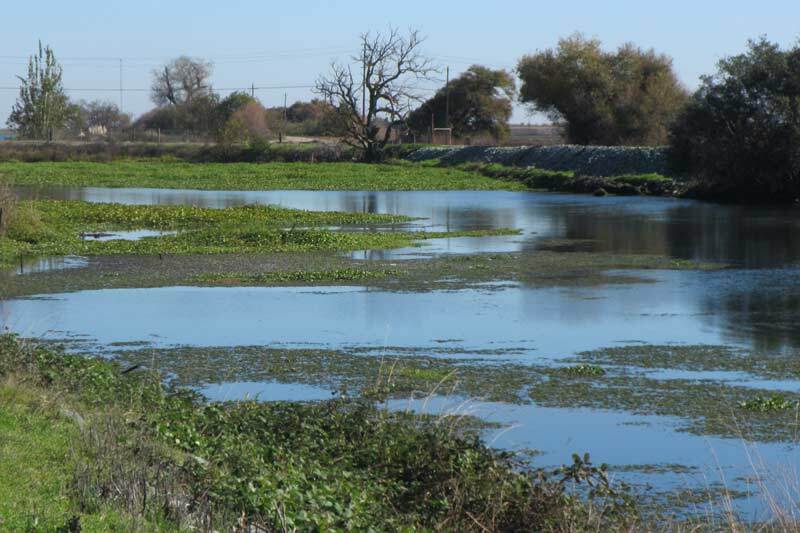 $25 million tream restoration to benefit fisheries and wildlife. $18 million Wildlife Conservation Board to provide wildlife corridors and open space, improve threatened and endangered species habitat, improve adaptation and resilience of natural systems to climate change, protect and improve existing open-space corridors and trail linkages, provide wildlife rehabilitation facilities, control invasive plants or insects, improve aquatic or riparian habitat, provide projects to benefit salmon and steelhead, provide hunting and wildlife-dependent recreational opportunities through agreements with private landowners. $15 million Grants to cities and districts in urbanized counties with populations of 200,000 or less that provide park and recreation services.